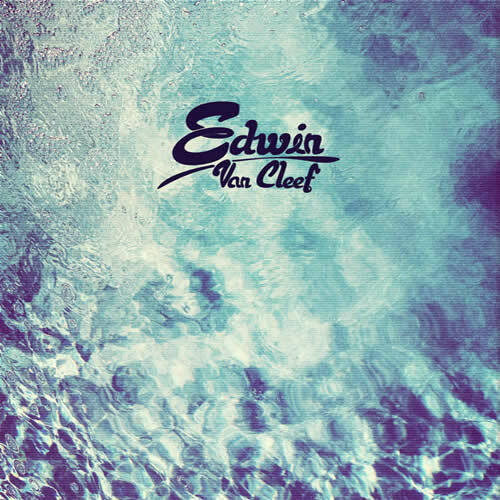 Edwin Van Cleef never disappoints with his monthly DJ Mixes and this one is no different. Real eclectic and good! From nu-disco to electro-pop, house and more. Check it out via his soundcloud below and if you dig it it's a free download. About to test this baby out on the treadmill.